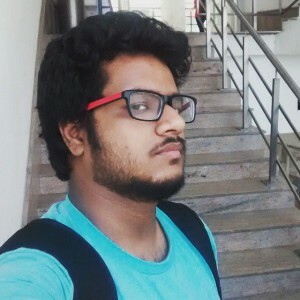 I am a student and a tech enthusiast who likes learning new stuffs and make new things. HI! 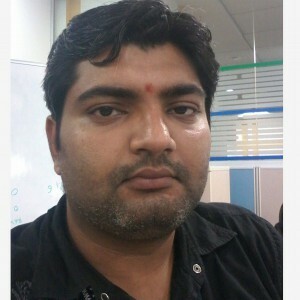 I am Soumya from Kolkata, West Bengal. 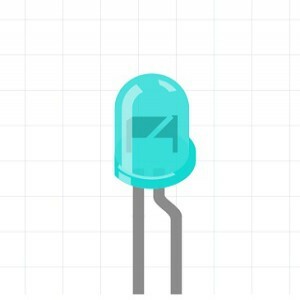 Arduino got me started on Microcontrollers and now I am trying to learn as much as I can. I hope I can contribute anything worthy to this great open source community! 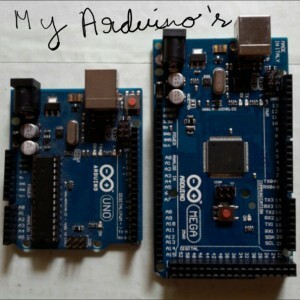 A long time raspberry pi user, now entering the world of Arduino. It is just today I have ordered for my own gear Hoping to have a very good learning experience.. Happy to meet you guys! Hard work is only solution if you are not smart! !